The Senate Environment and Public Works (EPW) Committee May 8 unveiled a bipartisan water resources and infrastructure bill. The “America’s Water Infrastructure Act of 2018” is the third biannual Water Resources Development Act, or WRDA, reauthorization to be introduced since 2014. WRDA bills typically authorize port, inland waterway and flood control projects as well as provide policy reforms to maximize the effectiveness of federal resources. The legislation will authorize nine new feasibility studies and six projects that have received approval from the Army Corps of Engineers totaling $7 billion in authorized funding. In an attempt to offset this spending authority, the draft legislation deauthorizes $7 billion in old projects that are no longer viable for funding, according to the committee. In addition to the specific projects, the legislation would re-authorize the popular Water Infrastructure Finance and Innovation Act (WIFIA) program at $200 million per year, which provides financing and loan guarantee authority to localities for complex projects, including public-private partnerships. The bill would also re-authorize various dam and levee safety programs, make various projects priorities for the Army Corps of Engineers, and changes to policies and already approved projects with the goal of expediting their completion in a more timely and efficient manner. While authorizing projects and programs is a key step to moving projects forward to the construction phase, it should be noted that these programs still have to be prioritized and funded through the annual appropriations process. The lack of funding at the authorized levels for water resources programs has led to an backlog of projects estimated at more than $100 billion. 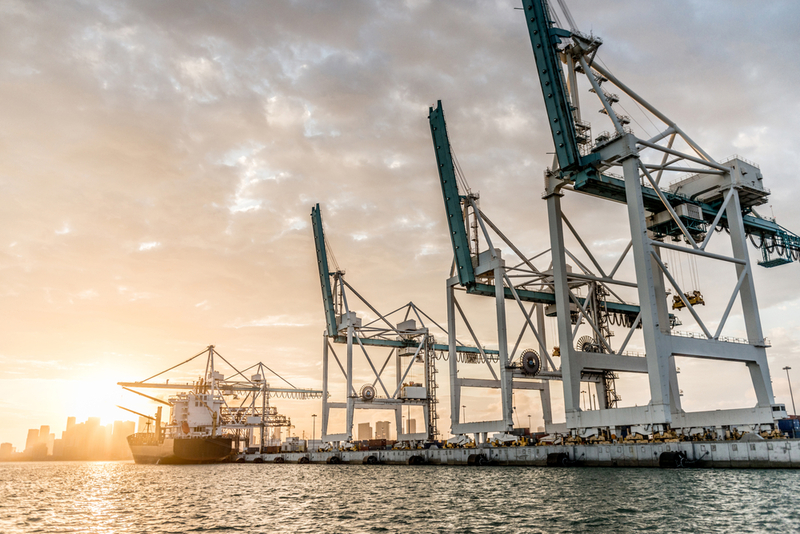 Unlike the Highway Trust Fund (HTF), where there is a shortfall, the Harbor Maintenance Trust Fund, which collects port and waterway user fees and is a main source of project funding, continues to grow with a balance approaching $10 billion. EPW Committee Chairman John Barrasso (R-Wyo. ), Ranking Member Tom Carper (D-Del. ), Transportation & Infrastructure Subcommittee Chairman Jim Inhofe (R-Okla.), and subcommittee Ranking Member Ben Cardin (D-Md.) authored the bill. The full committee is expected to consider the proposal before the end of May. The House has not released its version of a water resources bill. Water legislation is one of several bills House Speaker Paul Ryan (R-Wis.) has suggested Congress would pursue to boost infrastructure investment and regulatory reform in smaller bites, rather than one massive package, such as the $1.5 trillion measure proposed earlier this year by the Trump administration. ARTBA is continuing to push members of Congress to include a permanent HTF revenue solution in any legislation that includes tax provisions, or is part of Ryan’s piecemeal infrastructure approach.